See scan - perfect condition. 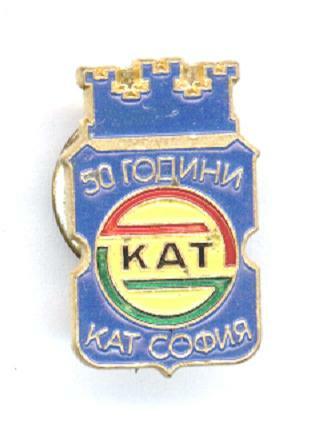 This is a nice Bulgarian 1980s commemorative pin issued upon the 50 years anniversary of the State Traffic Police. Nice police memorabilia collector piece and one of the nice Bulgarian pins.